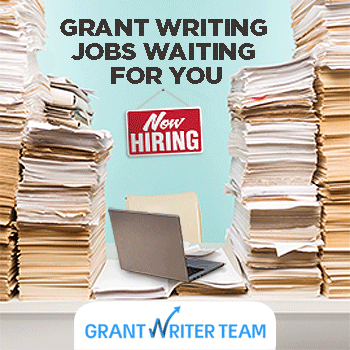 GrantWatch is a grants resource and grants research tool with thousands of foundation grants and corporate giving grants for nonprofit grantseekers. Grants to Wapakoneta area, Ohio nonprofits and organizations for programs and services that will improve the quality of life for local residents. Funding is intended for the focus areas of health, basic human needs, economic development, education, environment, cultural activities, and community services.